Sift the maida, baking powder and baking soda together and keep it aside. In a bowl, beat butter and sugar together for a min and then add the condensed milk and orange juice to it and mix well. Now beat in the flour mixture slowly and whisk until everything comes together. Finally add the orange zest to the batter. Fill muffin cups with batter upto 3/4th and bake it for 15-20 mins at 375°F or 190°C. Adjust the time according to your oven settings. Orange cup cakes are ready. Now beat the fresh cream until it forms peaks and pipe them on the cakes. 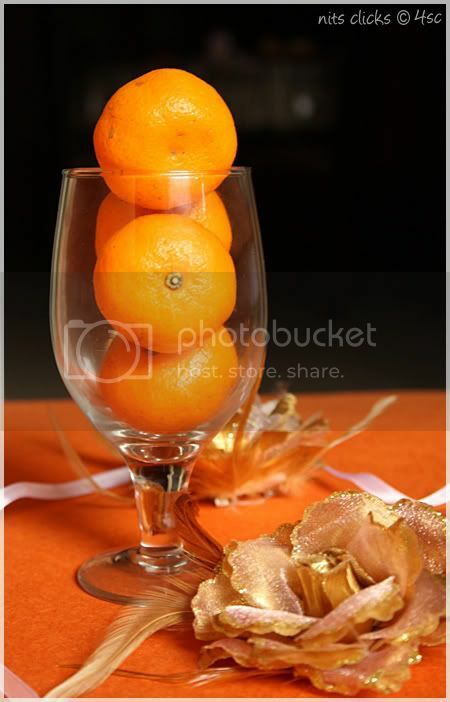 Decorate with some fresh oranges and serve. This quantity would make around 10 cup cakes. I used whipping cream powder available in the market this time for my cream and the whipping was simply magical and yummy as well. You can use two tsp of orange concentrate instead of orange juice and use little less than half cup of milk or water while making the batter. The cake would be in pale orange color. You can use a little food color and make it look brighter. Super duper clicks! 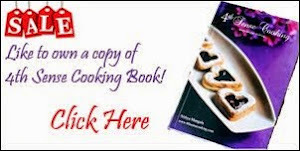 Yummy creamy recipe! Orangy orangy!! Photos alluthu. Well stacked oranges lovely and a yummy cake as well. The cakes look so cute!! I am tempted to grab a few right away...Needless to say Your photography is out of the world!! I have a different question in my mind regarding oranges. Was Orange fruit called Orange because of its color or was the color orange called orange because of the orange fruit????? wooooow.....such a wonderful treat...u rock Nits..!!! Lovely pics Nitya! You rock! 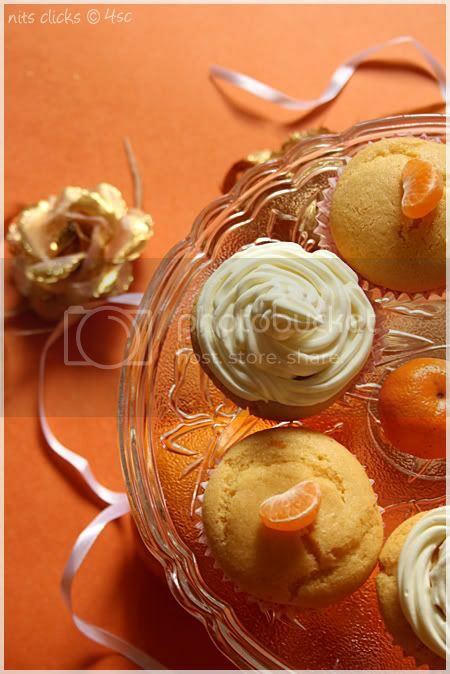 Love the eggless orange cupcakes. Cake looks scrumptious, the way you presented it is very innovative. And can't get my eyes off from those cute little oranges. Lovely Orangy! i too have made these muffins and liked the citrus flavour! 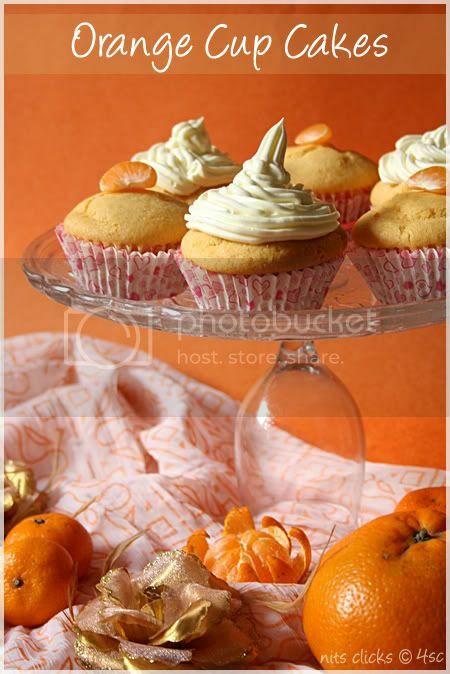 Please let me know, where do u find the whipped cream..
Oh my, I am loving all this fancy food styling and photography! Wow.. Must say your pictures are sooo beautiful.. you really have great photography skills.. lov all those pics.. amazing! 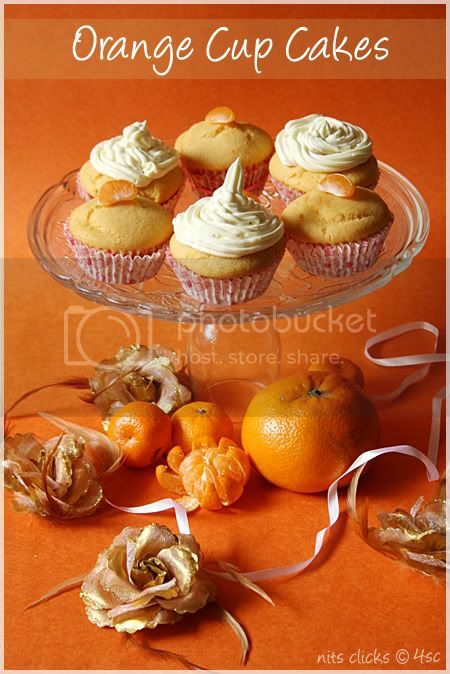 Cute cupcakes and love orange flavor in cakes. Beautiful pictures !!! 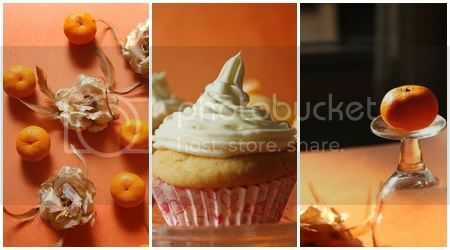 Amazing clicks, Nithya..Cup cakes look absolutely tempting! wow looks lovely i want them all! 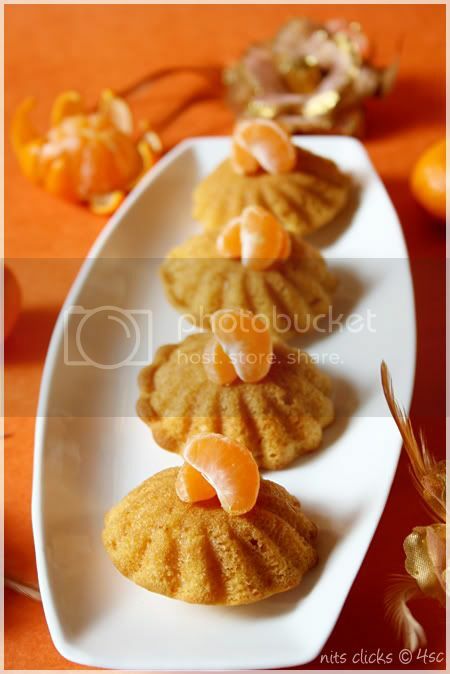 Beautiful mouthwatering clicks , these look awesome. Wonderful,I could smell them from here :) lovely settings Nithi,pretty clicks! 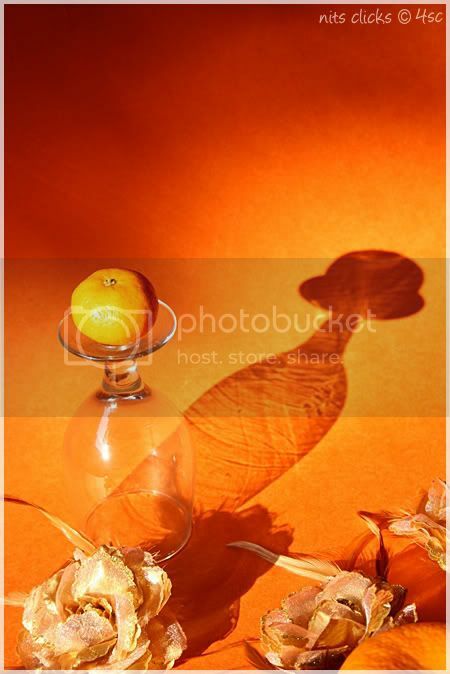 You made me fall in love with Oranges with those breath-taking photos. You sure have great talents Nithya, I am an ardent fan!! lovely clicks Nithya. make me fall in love with oranges even more. i could almost feel the smell from here. 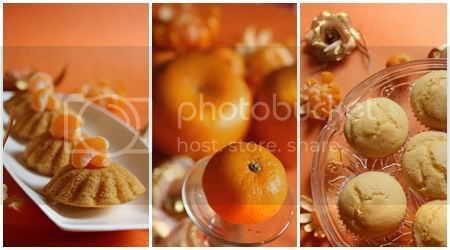 Yummy orange cup cakes,great clicks. First things first-stunning pics! !Love the makeshift cake tray,only you could think of something like that! !I love Orange in my bakes too and made an eggless orange cake following a similar recipe during my birthday! !Love the vibrant colors!! mmmmm your pics are just delicious! awesome post and superb clicks !! first time here, and happy to follow you dear ! You have a lovely space here, gorgeous presentations. Do visit our blog too! Did you know that you can shorten your links with AdFly and make cash for every visit to your shortened urls.